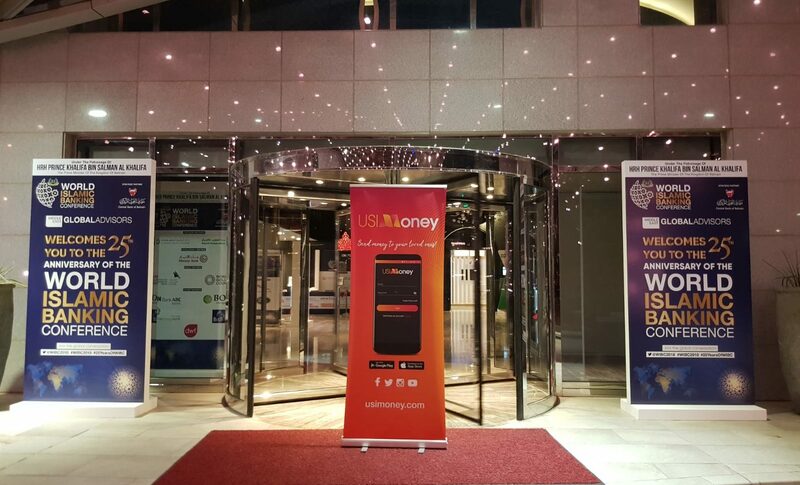 USI Money was present at the 25th anniversary of WIBC and we have some exciting news to share. We are proud to announce that from the first quarter of 2019, remittance services will be available to Bahrain. We cannot wait to come together with our partners and work to facilitate the growth of fintech in Bahrain.